I was so very impressed with this energy drink. Mostly because it had no artificial sweeteners which I hate! I was a little apprehensive about trying this for the first time, but when I made it, it was delicious! Tasted just like pink lemonade. Since I was also a little sick when I drank this, it did help me get a little energized. I had never heard of this product before I received it in my Influenster Holiday Vox Box. I might have to invest in some more for me and my husband who drinks many different kinds of energy supplements. 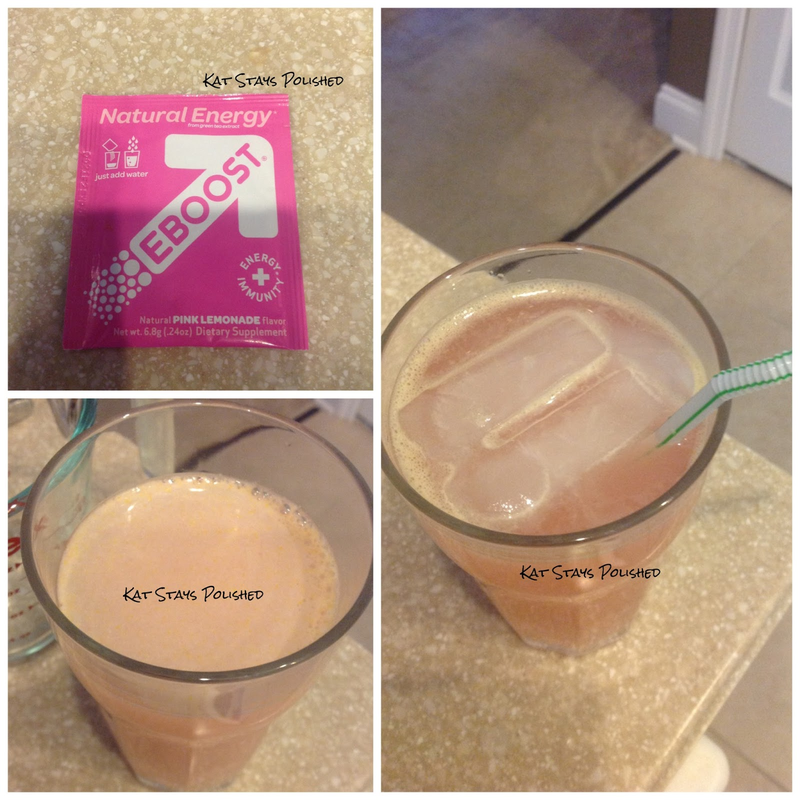 Get more info on EBOOST on their Facebook and Twitter.